Open Letter to Mayor Francis Suarez and City Manager Emilio Gonzalez. Seconding the DNA’s position, Terrell Fritz urges the City of Miami to file the covenant to guarantee the renovation of the facade of Miami’s iconic Olympia Theater. The deadline to file is Friday, December 28. Mayor Francis Suarez. Photo Downtown NEWS. There is an immediate opportunity to begin the new year moving forward on a long-neglected project — the renovation of the facade of the historic Olympia Theater. A State of Florida grant provides $500,000 for the first phase, but the deadline to accept the grant is upon us. Downtown Miami’s “Flagler District” has a buzz: new businesses are opening; there are plans for reactivation of long-dormant historic buildings; and in 2019, a new streetscape plan promises to create a “festival street” celebrating authentic Downtown Miami. Imagine the impact of a beautifully restored facade of the Olympia Theater and Office Building. This project could also lay the foundation for future highest and best “cultural” use for the historic tower and continued creative, cultural and community programming in the heart of the Central Business District. 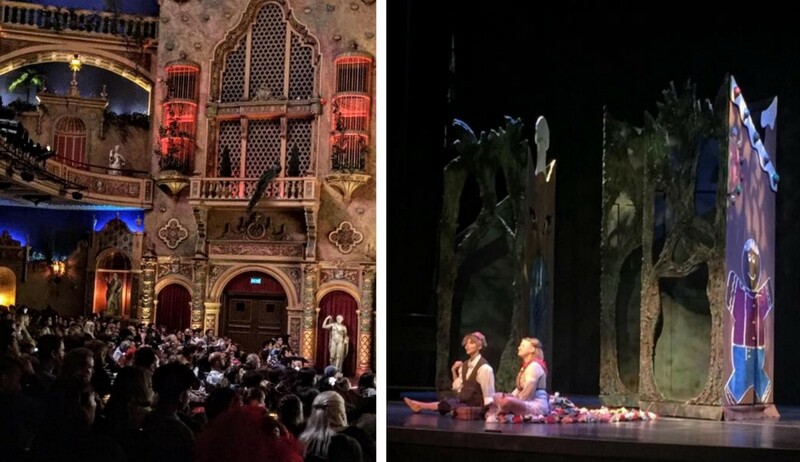 MCO performance for children at the Olympia Theater. Photo Downtown News. 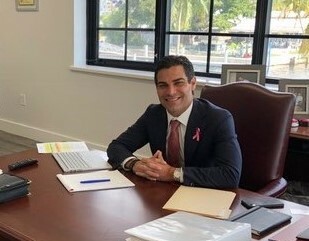 The required Restrictive Covenants must be filed this week in order to accept the grant, and it is my understanding that the City of Miami has already fully executed the required documents. On behalf of Downtown stakeholders and residents, please file the required grant documents by tomorrow’s (December 28) deadline. The City of Miami, its residents and visitors will benefit for years to come. Executive Director, Flagler District BID.